Sony is on its way to cutting 10,000 jobs in an attempt to avoid a fourth consecutive financial year ending in a loss, according to Japanese newspaper Nikkei. According to the report, 5,000 of the job cuts will be a result of reorganizing Sony's chemicals and panels businesses. 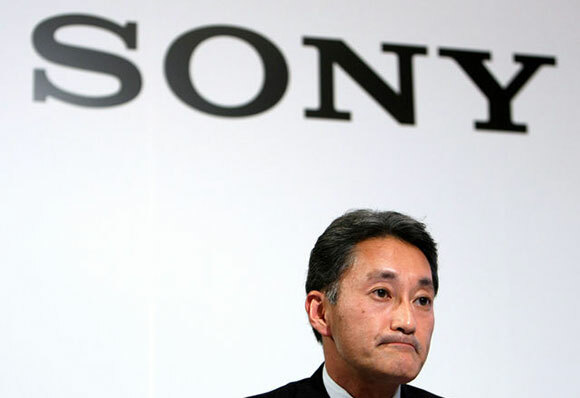 The announcement of the painful step, as Sony's CEO Kazuo Hirai describes it, will be made on April 12. He is also believed to reveal that senior executives won't be getting bonuses at all, after the company's reported loss for last year reached $3.2 billion. Sony joins Nokia in the job-axing quest, which should help optimize the workforce boost productivity and, ultimately, profits. Maybe they can hire someone there without their head up their a**! Releasing great cellphones for japan only!? Guess they can't sell them in other major markets since no one else uses/buys cellphones. This is bad...is there realy no other way?